Amy Kurr stands on Main Street where she was recognized for being on Cardinal Court. 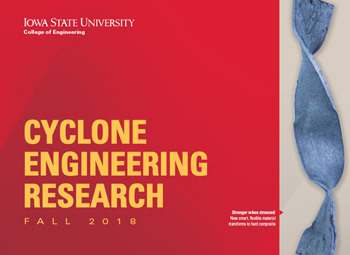 We have royalty in the Department of Materials Science and Engineering- Iowa State University Homecoming Royalty, that is! 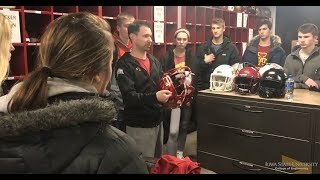 Iowa State celebrated its 105th Homecoming celebration during the week of October 22-28, 2017. One of the most popular Homecoming traditions includes selecting a Cardinal Court and Homecoming Royalty. 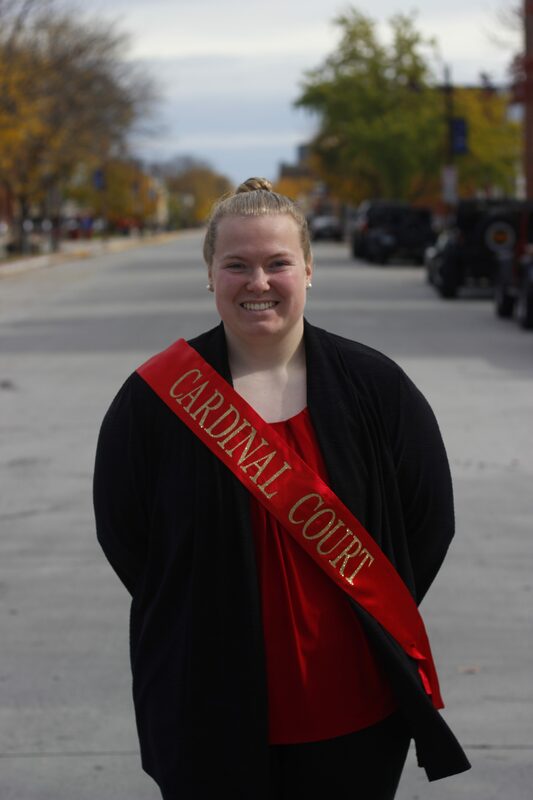 Amy Kurr, a senior in materials engineering, was selected to be on Cardinal Court and was also selected as one of two outstanding students on the court to receive Homecoming Royalty. Students must apply to be a member of Cardinal Court each year. 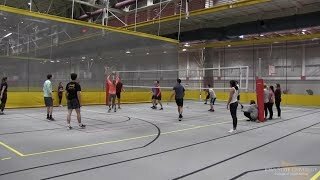 Members of the court are selected based upon their character, outstanding achievements in academics, and dedication to the university and city of Ames. Eleven students across the university were selected, and members of the court were recognized on Main Street in Ames at the Homecoming Parade on Sunday, October 22. Amy Kurr gets recognized at the October 28th Homecoming football game. Two of the eleven students on Cardinal Court are selected as Iowa State’s Royalty each year. Kurr was one of those two students. Royalty winners were announced at the pep rally on Friday, October 27 at the Alumni Center and will receive a $1,000 scholarship. 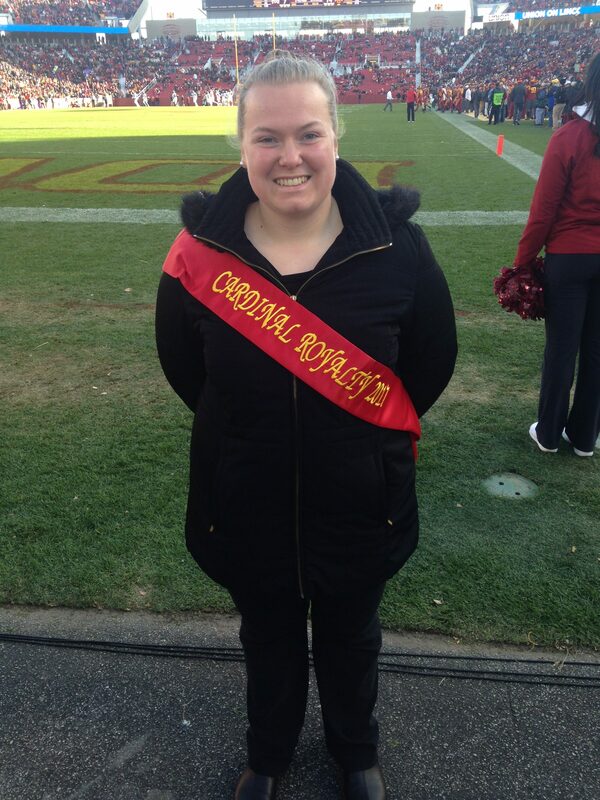 Kurr was also recognized at the Iowa State football game on Saturday, October 28. Kurr is a materials engineering major, with a biomedical engineering minor, from Inver Grove Heights, Minnesota. During her time at Iowa State, she has been a part of the ISU Honors Program, a membership retention officer for Tau Beta Pi, an ambassador for Women in Science and Engineering, an ISU Weight Club addict, and the founder of the student organization, Ladies in Fitness Training. Kurr is an advocate for women who lift weights and has competed in strongman and powerlifting, both locally and internationally. Upon graduation, Kurr plans to pursue a technical career focusing on giving back to others and further appreciating the beautiful mystery of life.